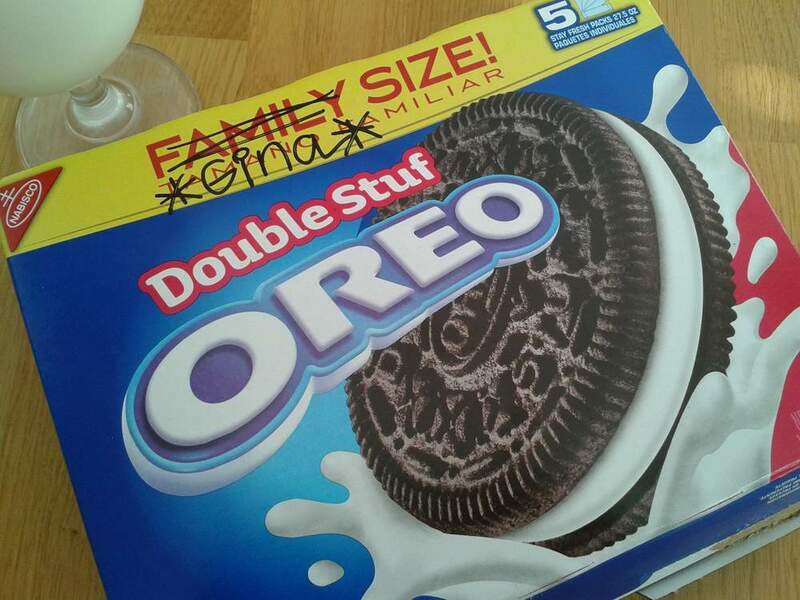 I think they must have accidentally mislabeled this box of Oreos I bought the other day. But don’t worry: I fixed it. Happy Halloween, y’all! 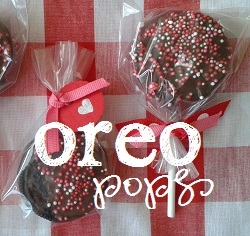 Hope your day’s a treat!